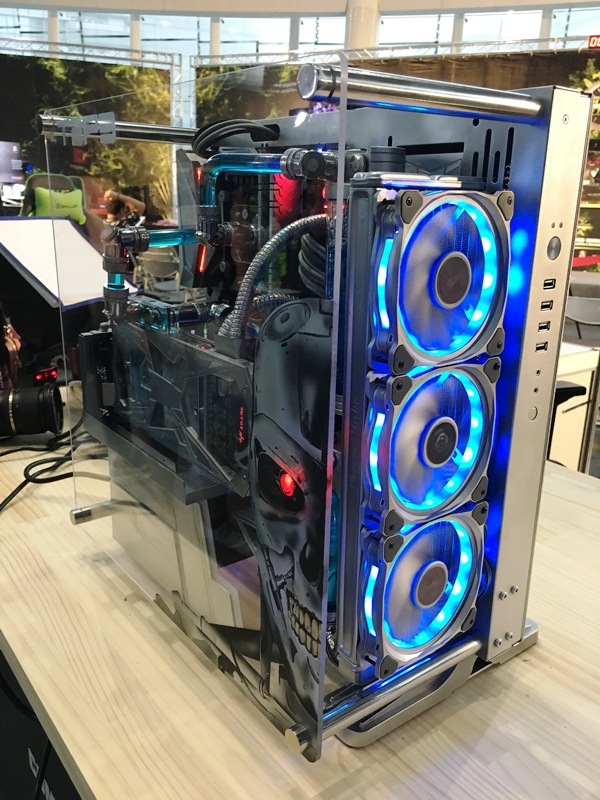 CyberMods24Hrs, one of the biggest competitions at Computex this year, concluded successfully with the official announcement of the three winners of the said PC modding competition. 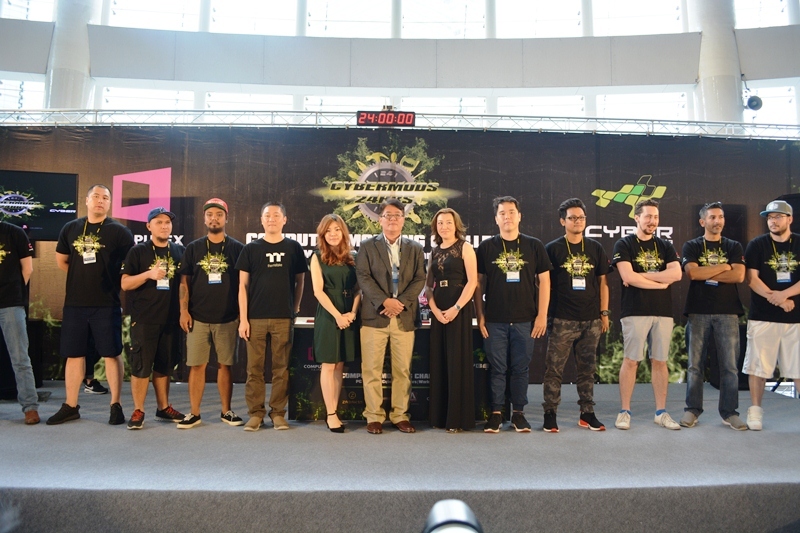 CyberMods24Hrs is a PC modding event organized by the Taiwan External Trade Development Council (TAITRA), the entity behind Computex, in partnership with Cybermedia, an international PR and communications firm specializing in the tech industry. 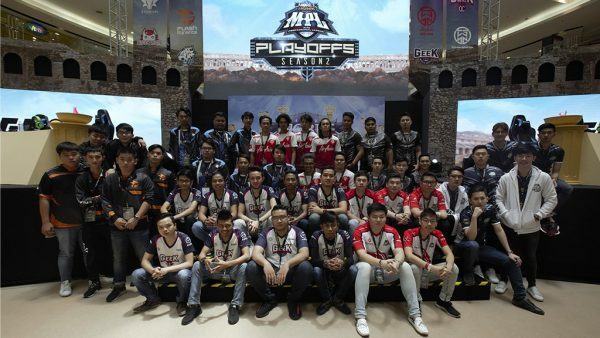 Taking place at the Nangang Hall 4F, Light Gallery starting from May 30 and ending with an awarding ceremony on June 3, CyberMods24hrs gathered some of the world’s best PC modders from different parts of the globe, including: Alex Ciobanu and Ethan Cooper from Australia; Chen Zhi and Xing Kai from China; Chaipoj Khaowasut and Peekarij Rungthongkhamkul from Thailand; Alexander Banks and Robert Deluce from the United Kingdom; Calen Saddler and Jim Weist from the United States; and DJ Madrid and Michael John Lanaza Lacerna from the Philippines. 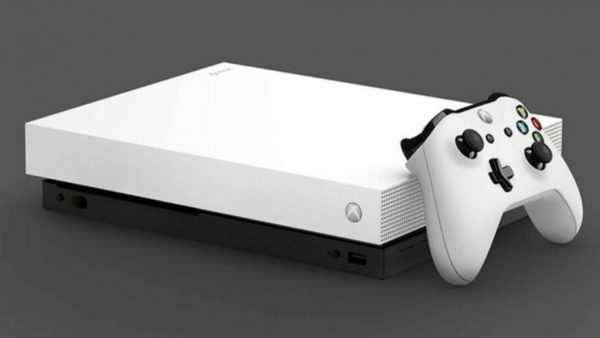 All of them vied for cash prizes with a total amount of almost USD 10,000. 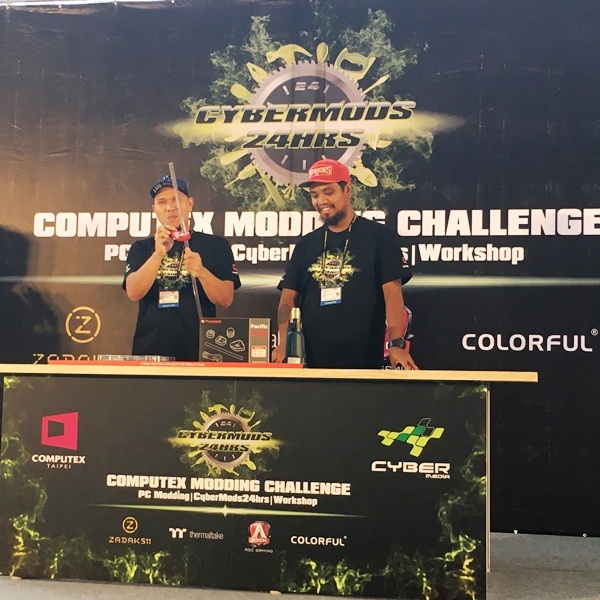 Out of the six participating teams, three emerged as the winners of the CyberMods24Hrs. 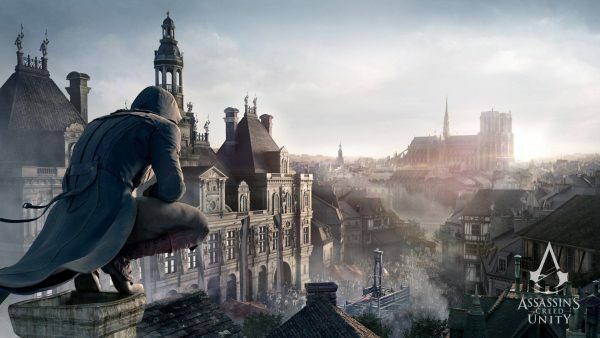 Team United Kingdom bagged the 3rd Place, taking home a cash prize of USD 1,000. 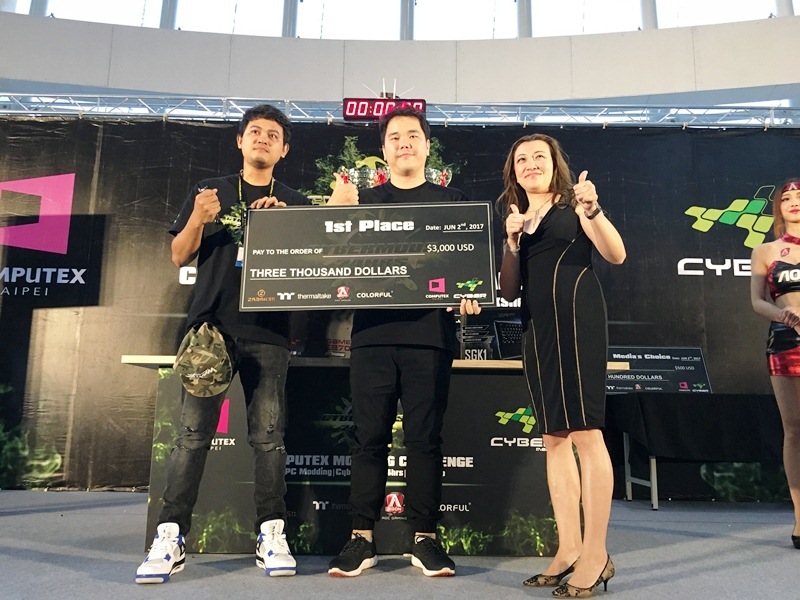 Team Philippines took the 2nd Place USD 2,000 cash prize. 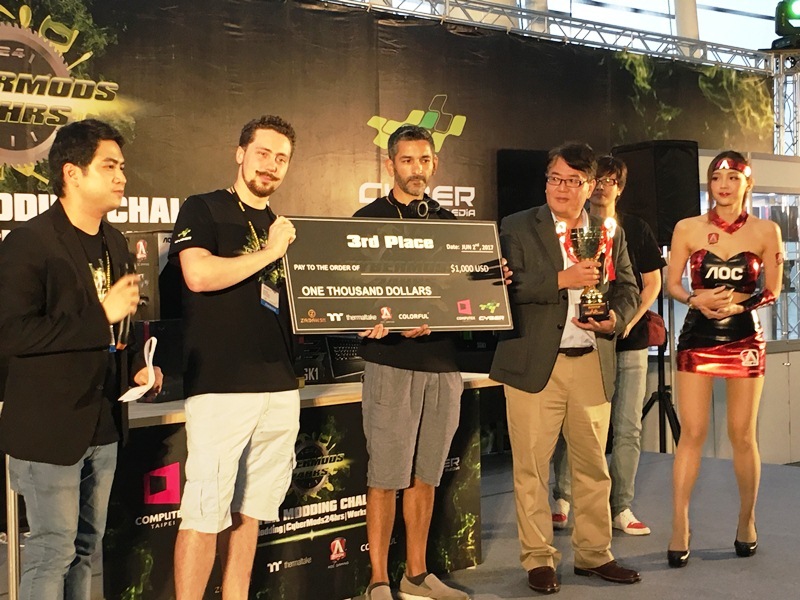 Team Thailand bested all participants, bringing home the First Place trophies with a cash prize of USD 3,000. 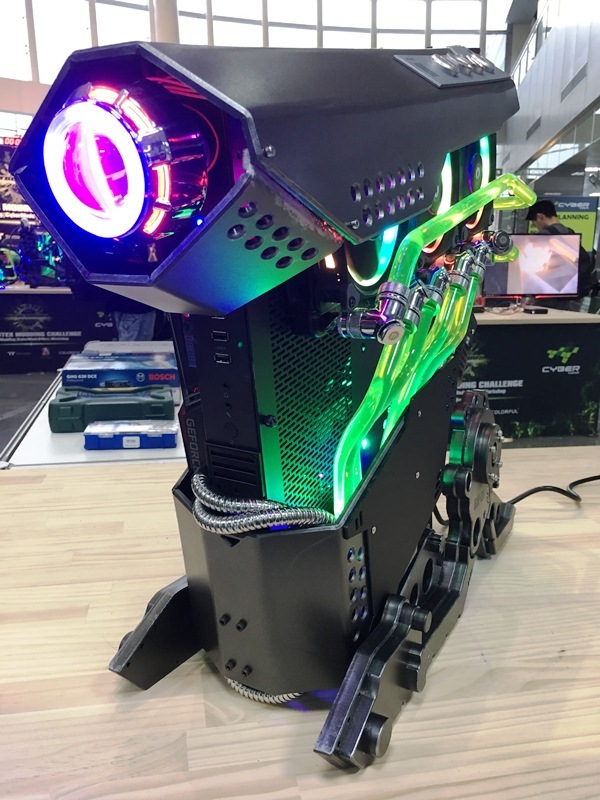 Aside from the actual competition, the true spirit of CyberMods24hrs was the camaraderie established among the contestants and almost forty talented modders from Asia, Europe, North America, Oceania, South Africa, and South America who shared their knowledge and passion about modding among the visitors of Computex. 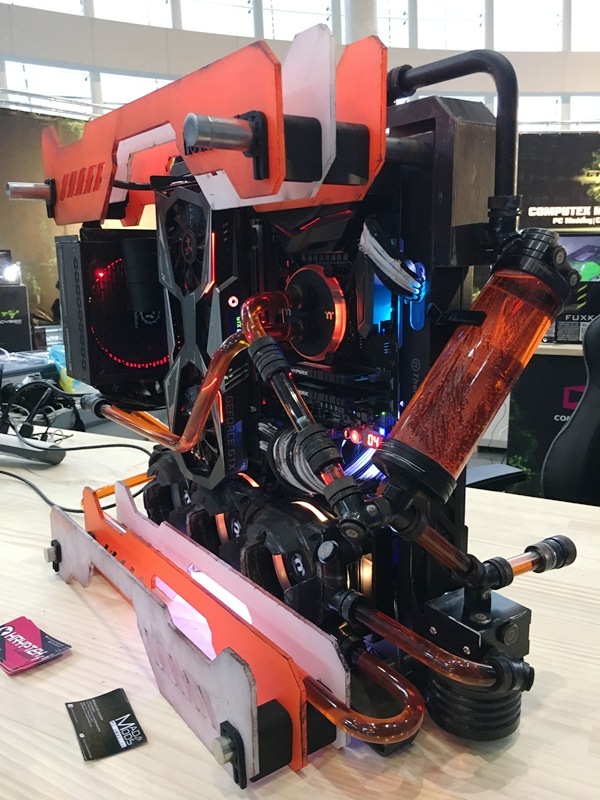 Modding workshops were scheduled with topics focusing on modding tools, acrylic fabrication, cable sleeving, liquid cooling, fitting, and tube bending. 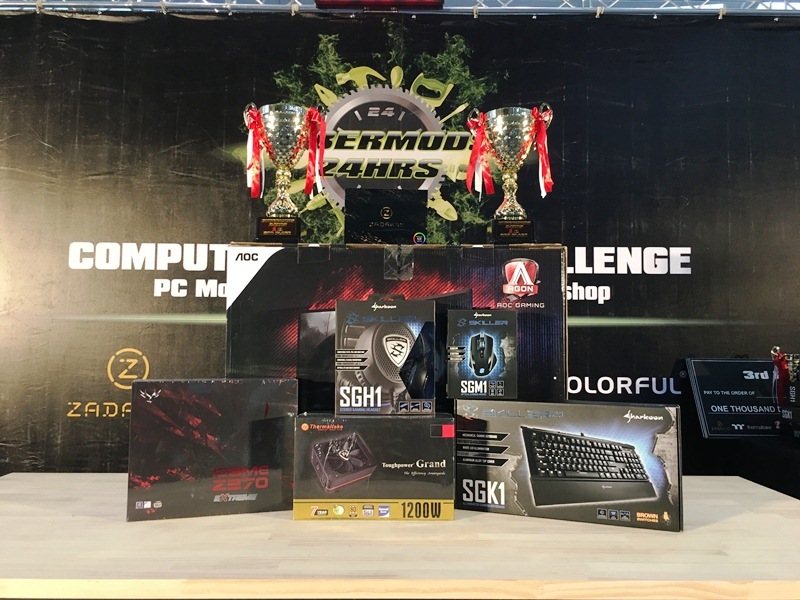 CyberMods24hrs was sponsored by AOC, Bosch, CliqueFie, Colorful, Dremel, ECS, FSP, Galax, Huntkey, HyperX, Kingmax, PQI, Sharkoon, Supermicro, Thermaltake, and Zadak511. 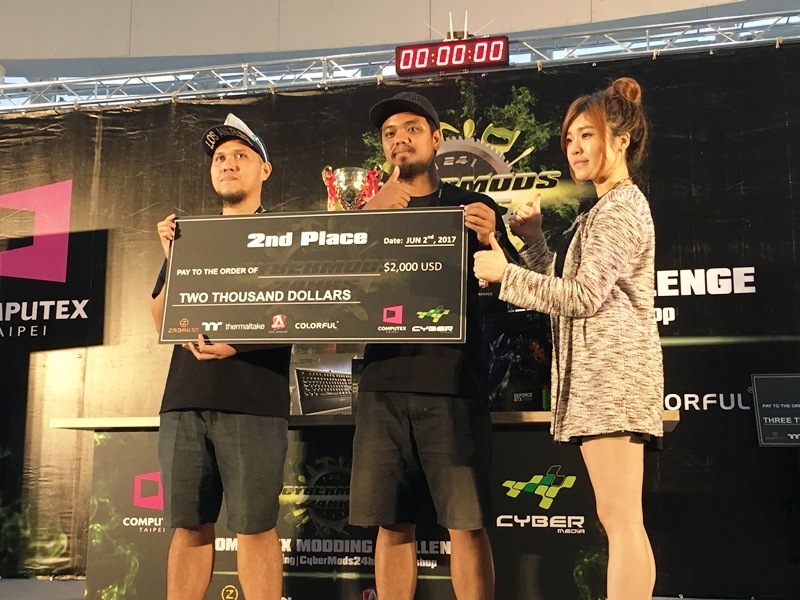 HardwareZone Philippines, together with 50 other organizations, was a media partner of CyberMods24hrs.